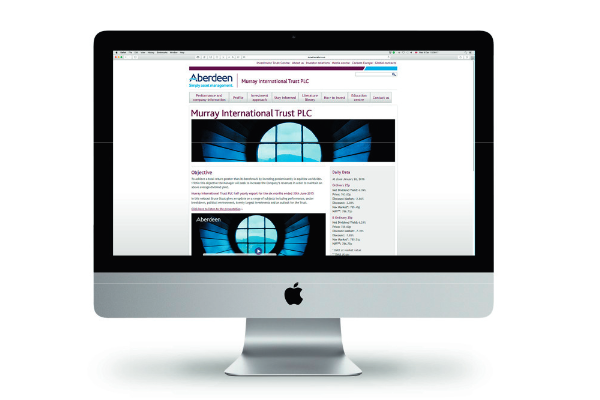 It’s been a tough few years for Murray International but this popular global investment trust certainly offers something a little different while yielding well in excess of 4%. Investing can be simple but it’s rarely easy. 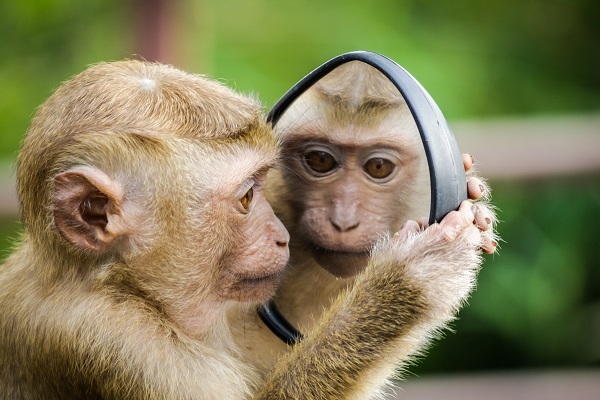 Our monkey brains are constantly playing tricks on us and taking mental shortcuts that can undermine even the best investing decisions. Here are 3 ways I use to get the upper hand.